During our stay in Osaka, we went to see some very cute animals! Once we had a coffee break at a Neko Café and on another day we went to my favourite Aquarium: Kaiyūkan. 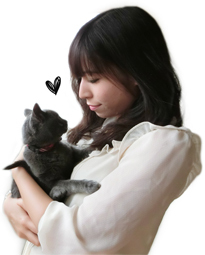 The Neko Café (it is called Nyantsume) was a sweet experience and I enjoyed our stay with many kawaii cats. For one hour we paid 1’000円 (~9.70 $ / ~8.50 CHF), one drink was included and we additionally got a small box filled with snacks for the cats. a zoo or an aquarium during our lessons -__- Oh my goodness! The famous whale shark kawaiii!